JOYFUL NEW YEAR 2018 !! 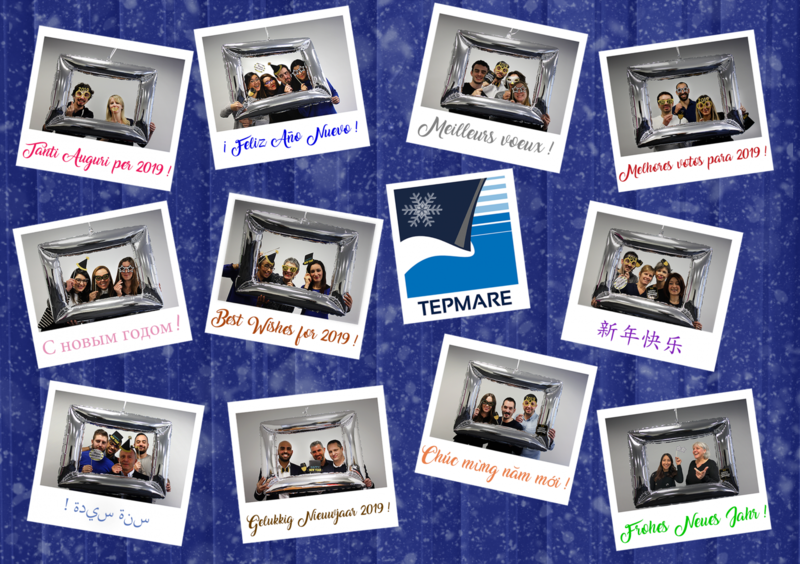 Happy New Year 2017 from TEPMARE ! !